Apprentice Baylee Nothdurft will ride Mr Marbellouz in the Weetwood on his home track Toowoomba. In-form apprentice Baylee Nothdurft will get the chance to ride his biggest race winner when he reunites with Mr Marbellouz in the Listed Weetwood Handicap at Toowoomba..
Nothdurft has been the form apprentice of metropolitan racing with 19 winners this season, most of them in the past three months. 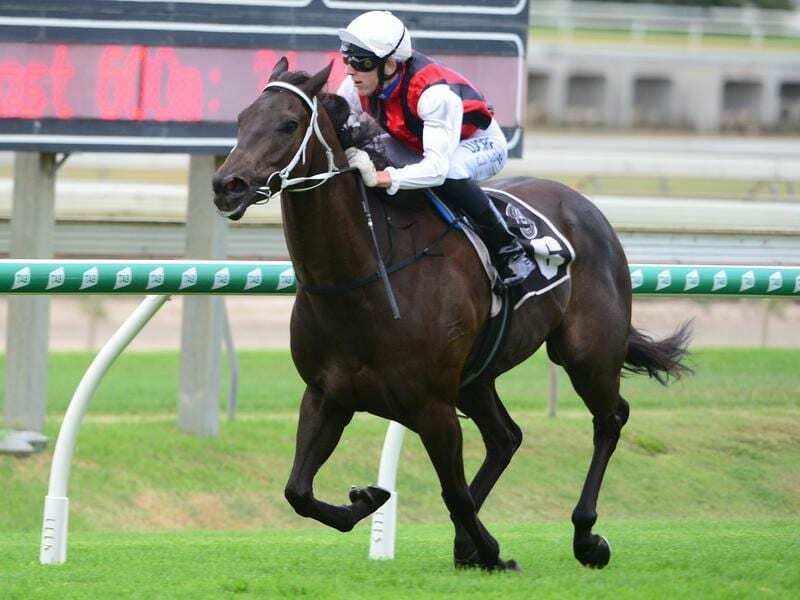 He rode Mr Marbellouz to win at Doomben early in March and was booked to ride him in the Listed Goldmarket at the Gold Coast on March 16. The Goldmarket was washed out and transferred to the March 23 meeting at the Gold Coast but Nothdurft was held to rides at Eagle Farm on the same day. Dale Smith rode Mr Marbellouz when he was fifth in the transferred Goldmarket. Trainer Kevin Kemp said Nothdurft had done a lot of work with Mr Marbellouz and deserved the ride. “It is his and my home track and it would be a big thrill for him to win the Weetwood,”Kemp said. He wasn’t overly worried by Mr Marvellouz’s defeat at the Gold Coast and thinks the gelding will be tougher for that run. “The previous week he only really went to the Gold Coast in a float and then home again. So he didn’t do much and it might have told at the end of the Goldmarket,” Kemp said. Kemp has been carefully planning Mr Marbellouz’s shot at the Weetwood after the gelding controversially failed to make the field last year. Despite being in great form Mr Marbellouz was second emergency and did not get a start. “As any Toowoomba trainer will tell you winning the Weetwood is our biggest aim as we get bragging rights for a year,” Kemp said. He already shares the record for most Weetwood wins with Bill Nielsen at four Typhoon Red, Startell, and Tellem (twice). Trainer Desleigh Forster is likely to run Goldmarket runner-up Malvern Estate and Cannyescent in the Weetwood. Goldmarket winner Tyzone will miss the Weetwood and is headed to Sydney for stakes races. “He would have got too much weight in the Weetwood,” trainer Toby Edmonds said.